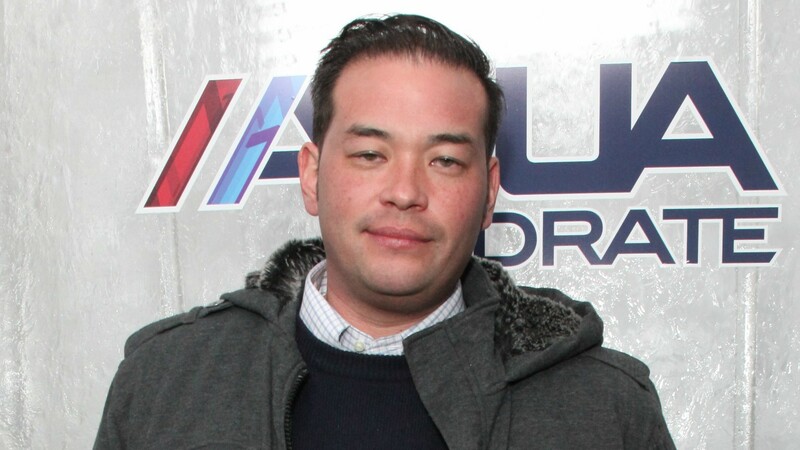 Jon and Kate Gosselin still aren’t done publicly fighting with each other. Their latest spat has been over their 12-year-old son, Collin, after Jon claimed that he didn’t know where Collin was and that Kate wouldn’t tell him. Now, she’s firing back by (what else?) giving an interview to Entertainment Tonight rather than, I don’t know, talking to her ex or his lawyer or a counselor or a mediator or really anything that would end all the relentless public fighting that can only be traumatic for their kids. Jon’s lawyer also spoke to Entertainment Tonight. As for Jon’s threats to take Kate to court over putting Collin in a special school?